How important is Mental Health in the workplace? One of the most important issues facing today’s HR management professionals is the handling of mental health issues in the workplace. 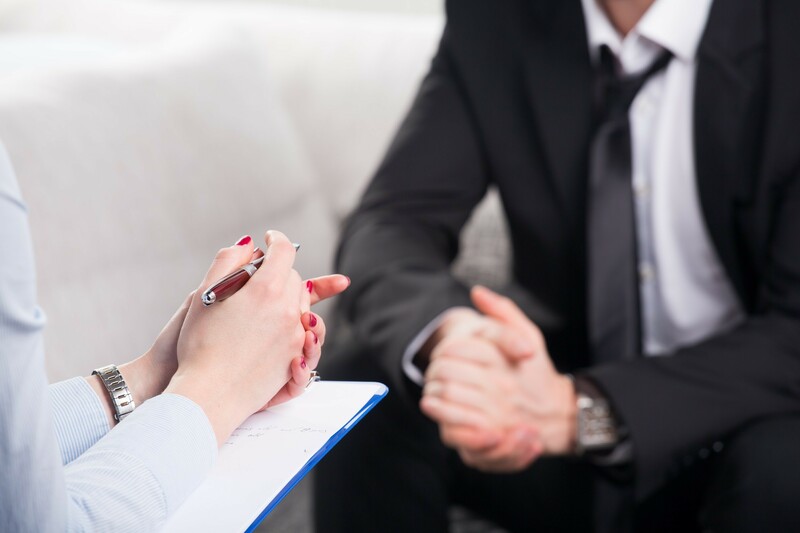 According to a 2016 study by Inside HR, more than 80% of HR professionals spend a quarter of their time managing staff with mental health issues. It is important for HR managers to be equipped with the skills to handle these issues with the utmost sensitivity and care, for the well-being of their employees and the well-being of the business. Safe Work Australia estimates the cost of mental stress in the workplace in Australia is around $10 billion a year, with this number on the rise. This means it’s more important than ever to have the right systems in place to deal with stress in the workplace. Investing in strategies for your employee’s mental health provides not only a benefit to employees but also a benefit to your business. A 2014 report conducted by PwC and Beyondblue found that on average for every dollar spent on implementing appropriate mental health action, there was a return of $2.30 in the form of a reduction in absenteeism, increased productivity and a reduction in workers compensation claims. How your business handles mental health can also impact your ability to recruit quality people to your business. Modern jobseekers are not just looking for high salaries whenlooking at jobs; they’re also looking for workplaces that place an emphasis on the mental health of employees. This can be in the form of flexible working hours, ability to take days off for mental health reasons as well as work exercises designed to alleviate stress and access to mental health programs at work. Our HR experts can help you put systems in place to make sure your employees mental health is always being looked after and cared for, to help make your business the best it can be. Speak to one of our consultants today to find out how they can improve your business.